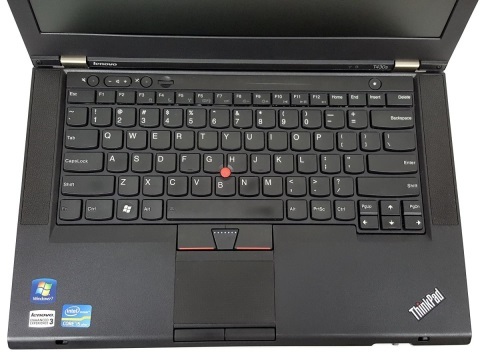 Lenovo T430s (Core i5) with software Mercedes. 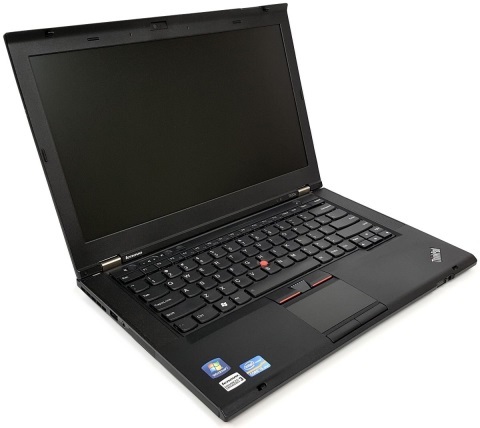 Home » Laptops for vehicle diagnostics » Lenovo T430s (Core i5) with software Mercedes. 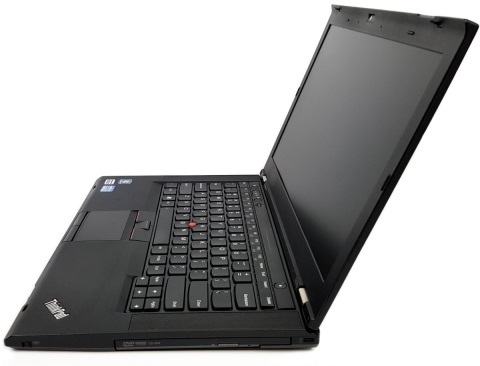 The carbon-fiber reinforcement makes it possible to preserve the ThinkPad t430s ‘ legendary durability and performance while keeping its weight down. The T430s weighs inside at under 1.6 kg, making it convenient as a diagnostic laptop. 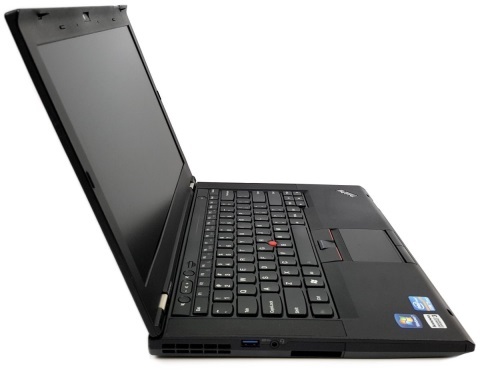 Designed for use with diagnostic multiplexer SDConnect.